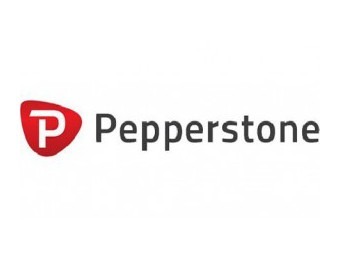 Pepperstone was founded in 2010 by a team with years of experience in trading on the Forex market and in technology industries. The company is based in Melbourne, Australia and has offices in Dallas, US and Shanghai, China. Its offer is certainly tempting. Spreads for the EUR/USD currency pair may start at 0 pips, and traders can use a significant leverage of up to 500:1. Leave your email address to receive notifications about new reviews and posts concerning Pepperstone. Probably one of the best spreads on the market. Good for daytrading.